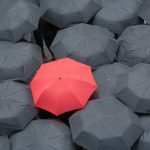 ﻿ March Madness in Film Marketing? Yep, it's a Thing. 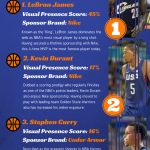 Home > Blog > Insights for Business > March Madness in Film Marketing? Yep, it’s a Thing. Hollywood waged its own form of March Madness in cinemas and online, although ‘Beast Wars’ might be a better name for the box-office film marketing battle between Disney, 20th Century Fox, and Warner Bros. studios. The monster mash of movies that dominated both the screens and the online visual chatter included Disney’s “Beauty and the Beast”, Fox’s X-Men spin-off “Logan” and WB’s “Kong: Skull Island”, each with enormous production and marketing budgets that dwarfed any competition. In the past, such fantastical films would have opened in the summer or around the Thanksgiving-Christmas holiday season, but in recent years, March has become prime real estate for studios that want to get a jump on the summer movie season. Consequently, the March film marketing budgets and box office hit an all-time record of $1 billion in the USA alone. We wanted to explore the visual buzz surrounding the top ten movie releases of March 2017, and how the hype influences box-office success. First, we measured where the visual conversation was taking place. The United States took close to 50% of the film marketing chatter surrounding these movies, more than seven times as much as other countries, including the UK, Canada, India and Malaysia. 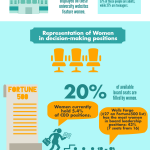 What was also interesting to note was the distribution of the visual buzz. This leads to insights as to who was pushing the marketing message — was it PR and the press, or movie-goers and fans sharing user-generated content? On average, most of the visual chatter took place on editorial sites, clearly highlighting how dependent movie PR depends on the press for its hype. 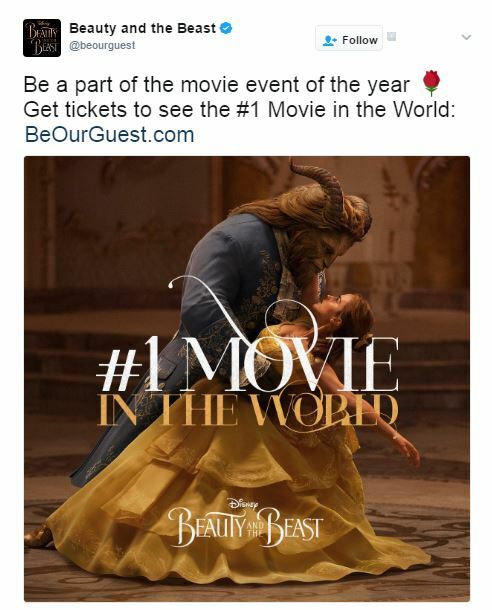 This proved to be the trend for all but the most visible movie of March — Beauty and the Beast. Disney’s marketing magic harnessed the nostalgia and anticipation of the life-action adaptation, leading to an explosion of user-generated content in response to the film. One of the most tweeted images of the entire month of March was Emma Watson’s behind-the-scenes snap published on the day the film was released in the United States. The spike in visual chatter about each film corresponded with its rolling release across the four weeks of March. 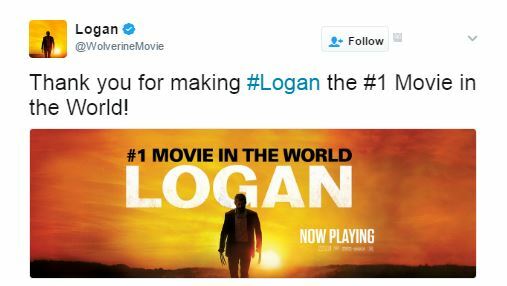 “Logan” was first off the blocks as the most visible film during the first week of March. This corresponded with it taking top spot at the box office as well. 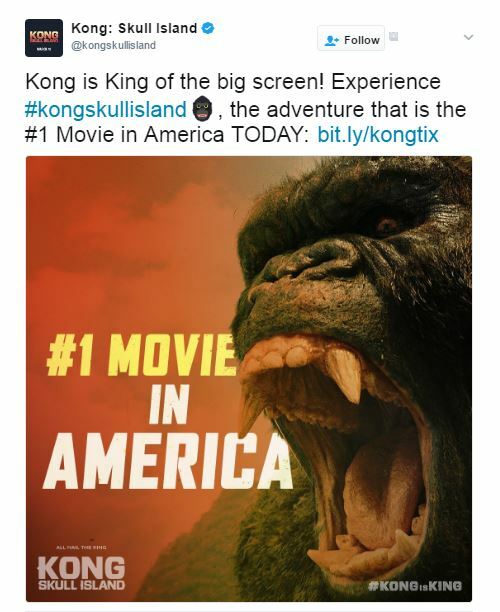 Soon, “Kong: Skull Island” took first place as the most visible movie — both in the United States and around the world. With each week that passed since its release, each film’s visibility dropped along with its box-office earnings. Then came along the record-breaking “Beauty and the Beast” — against which “Logan” and “Kong: Skull Island” couldn’t compete. Disney has held the top spot since its release, and it doesn’t look as if it’s going anywhere. 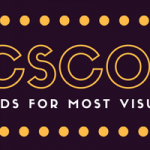 By using PicScout’s Insights for Business, we gained gain deeper insights into Hollywood’s marketing strategies and the results of its PR machine. With the huge success of March 2017, this month has now been declared the pre-summer blockbuster season. Subject matter and target audience definitely contribute to the overall visibility and box-office success of each film. However Disney’s expertly crafted marketing push in cultivating the hype to produce a wealth of user-generated content increased its visual chatter to far outweigh its competitors. It sure makes the decision of what film to see a decidedly hairy one.